Watching your teeth stain and yellow over time doesn’t have to be your reality. You don’t have to spend hundreds of dollars on professional teeth whitening services or buy expensive teeth whitening kits either. There are plenty of natural ways to whiten your teeth, and many of remedies can be accomplished with items you already have around the house. Whether you choose one or multiple items on this list, you should start to see results in as little as a few weeks. Stop throwing away your banana peels. Instead, rub the inside of the peel on your teeth for two minutes. Wait 15 minutes and then brush your teeth with your regular toothpaste. Repeat this process three to four times a week and you’ll see results after a short period of time. 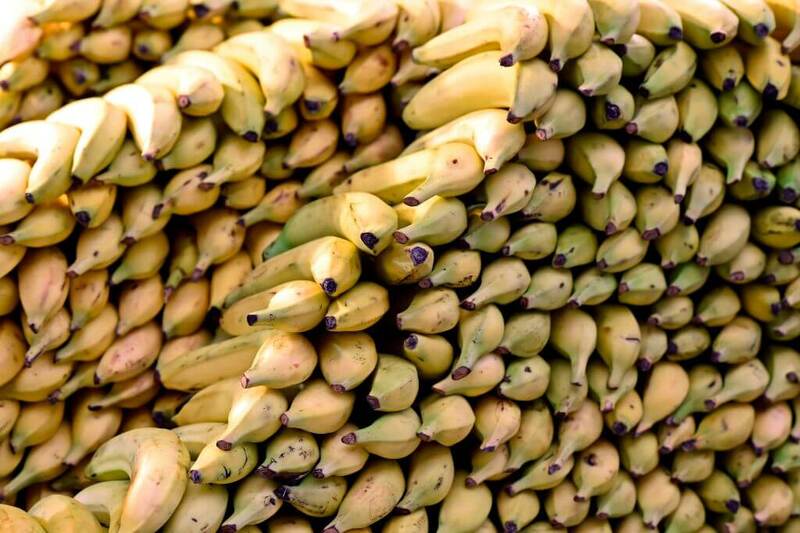 As an added bonus, eating bananas will help replenish your potassium levels. Bananas also contain magnesium and manganese which help penetrate the enamel and whiten your teeth. Add a squirt of toothpaste to a bowl and then mix in a pinch of baking soda. Brush your teeth with the mixture every night and you’ll notice a change in the brightness of your teeth. You can buy baking soda toothpaste but we find the ability to control how much is used to be more effective for many people. 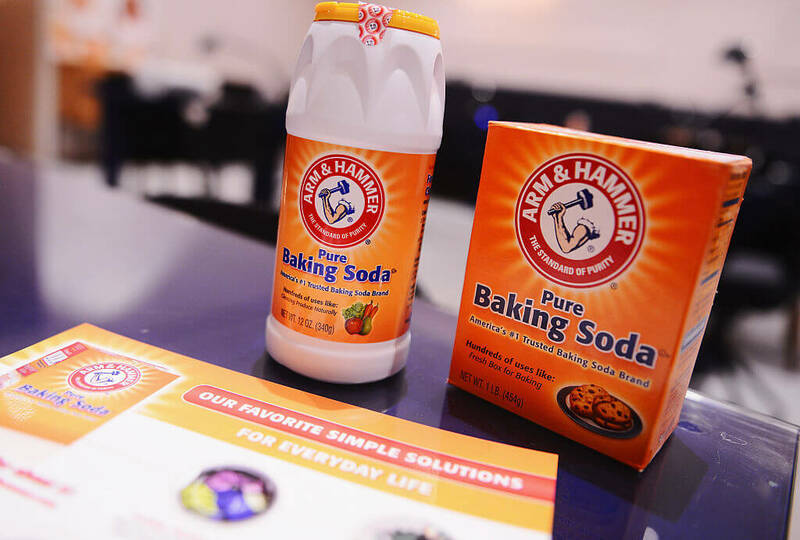 Just make sure to rinse out your mouth after you have completed this process because the baking soda can leave a less-than-pleasant taste in your mouth. 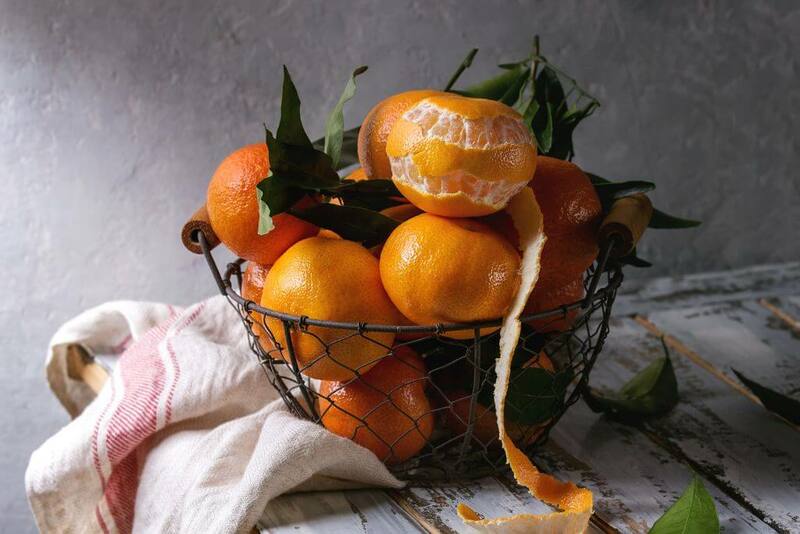 You’ll see a few different fruit peels on our list because they all work in different ways to help whiten our teeth. Take some organic dried orange peels and turn them into a paste. Brush your teeth with the paste and then rinse your mouth thoroughly. 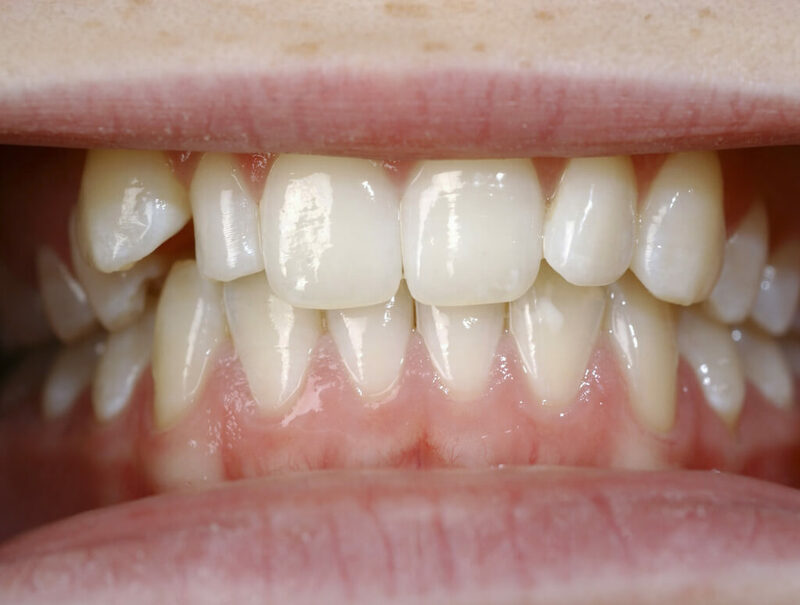 It seems like a strange recipe but many people swear by this natural teeth-whitening remedy and have posted results to show how well it works when done regularly. You’d be nuts not to try this teeth whitening trick! Sorry for that. 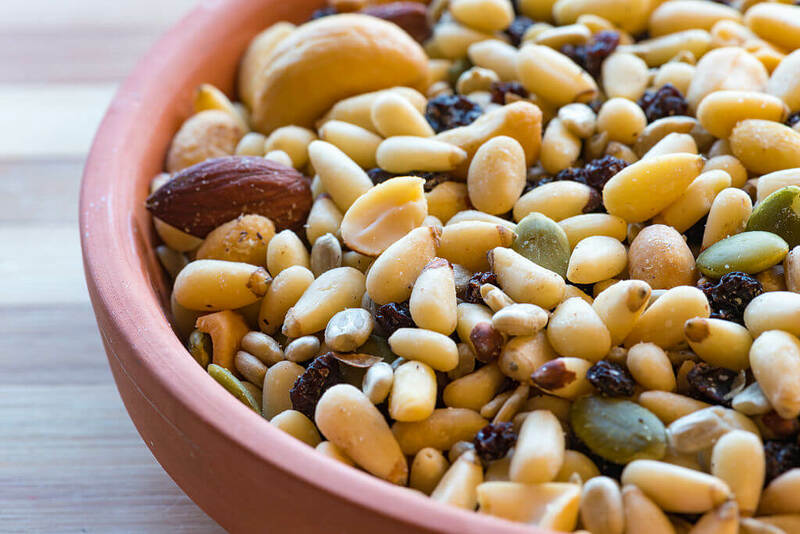 Horrible jokes aside, chewing on seeds and nuts helps rub plaque and stains off the surface of your teeth. Plus, a handful of almonds or walnuts for an afternoon snack is way healthier than a chocolate bar or some Twizzlers. You’ll get some supplemental protein, healthy fats, and healthy white teeth. Now that’s what we call a superfood. 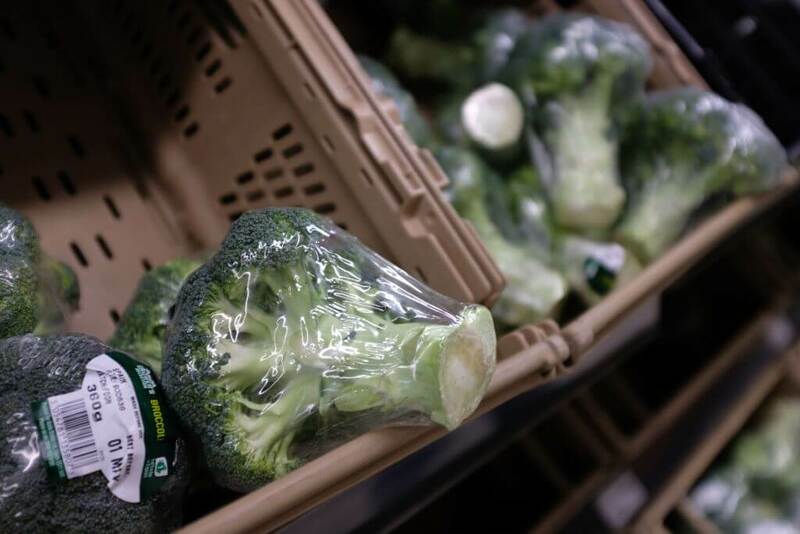 Raw broccoli is surprisingly good for your teeth. The naturally abrasive nature of the food can help give you a midday brushing if you throw the raw food into your meal. As an added bonus, you don’t have to do any extra work with this trick, just chew your food really well and it can have a significant impact on your teeth. We suggest using this tip alongside a baking soda paste routine. And also flossing after eating anything green — it’s not a good look between your teeth! You might not think of gum as a “natural” way to whiten your teeth. However, xylitol is a natural sweetener which cannot be digested by plaque. Xylitol also neutralizes your mouth’s pH levels and enhances the level of saliva production. Those benefits make it a natural cleaner for your mouth. Don’t overdo it with gum though, because too much saliva production can also carry bad bacteria into your mouth. Like anything on our list, moderation is the key with xylitol-based gum. Eat more cheese. Hard cheese which acts as a natural scrubbing food is highly recommended. 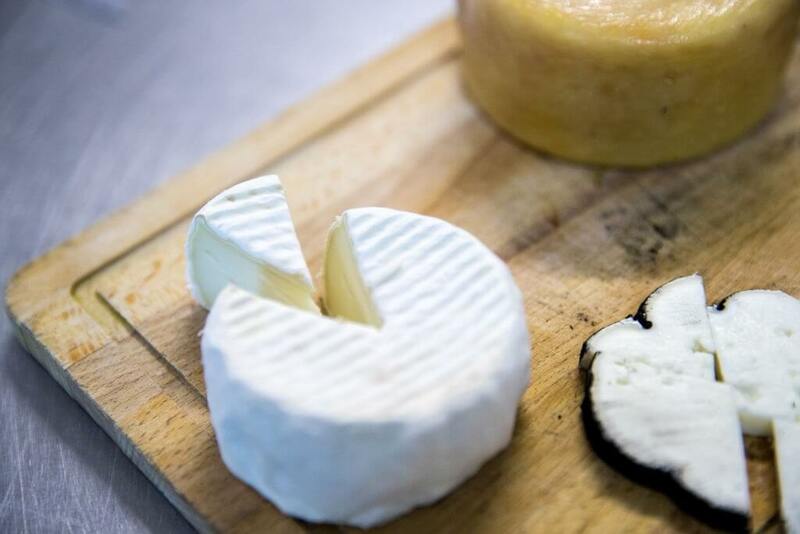 Cheese also contains heaps of calcium which can help strengthen your teeth and gums in a simple but efficient way. Many kinds of cheese are also a neutral color, which means they are not likely to stain your teeth with regular consumption. As an added bonus, the “good fat” in cheese can help with your diet, when consumed responsibly. There are just a ton of benefits to eating cheese. There are certain foods that are more likely to stain your teeth. Avoid soda, which contains a host of teeth-staining chemicals including phosphoric, malic, citric and tartaric acids. 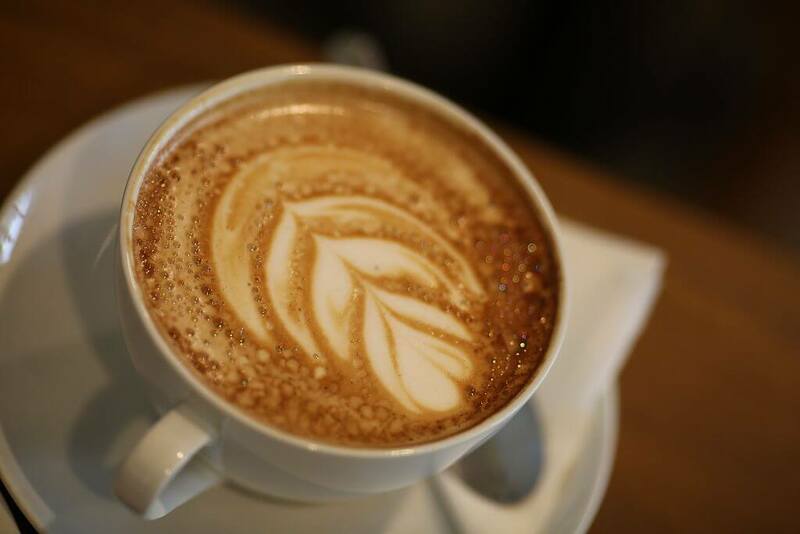 Coffee and fruit juices will also stain your teeth. If you are going to drink these products, try using a straw, which keeps some of the staining elements away from your teeth. 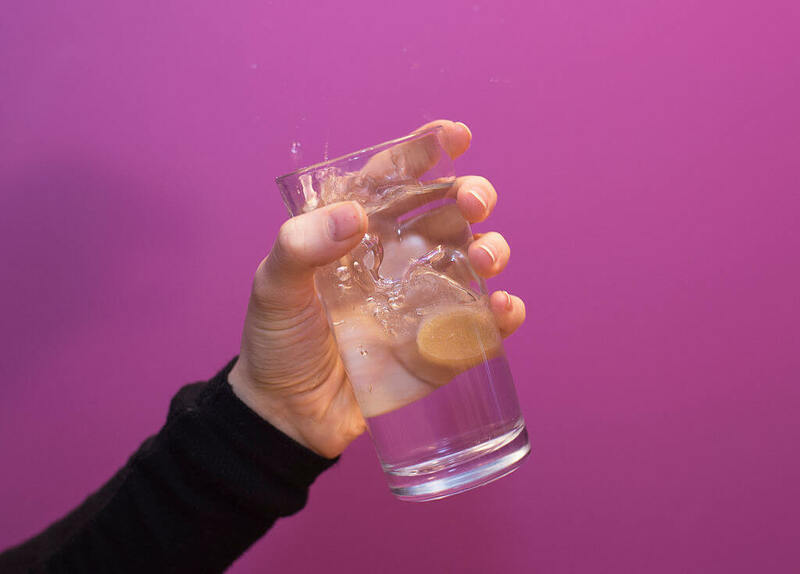 Water has zero calories, zero sugar, and offers 100% benefits for your mouth. Water has a natural cleaning ability because it washes away food from your teeth without leaving behind sugar residue and other chemicals. 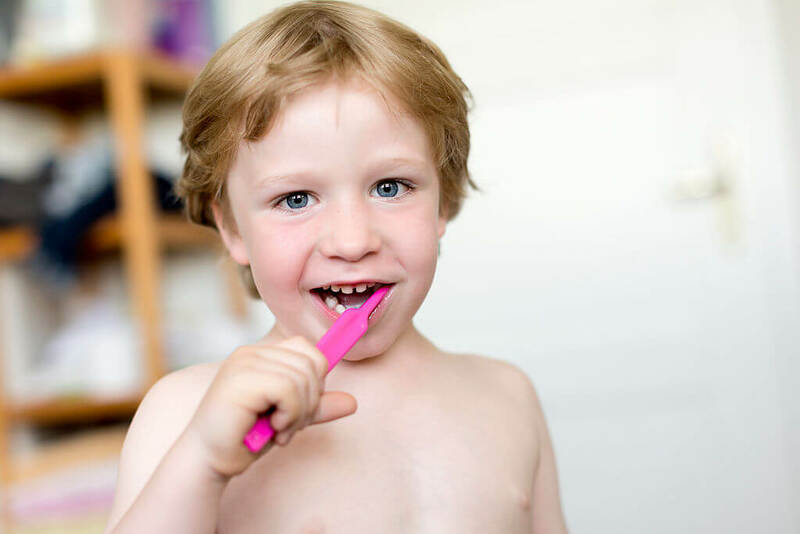 The one chemical it will leave behind is fluoride, which helps clean your teeth. You can also gargle water with rock salts after each meal to help remove stuck on food. A quick 30-second gargle is all it takes for this natural product to work wonders for your teeth. They are not the best food item to eat before a first date, but onions are great for your teeth. They act as a natural toothbrush because of their texture and are colorless so they won’t stain your teeth. 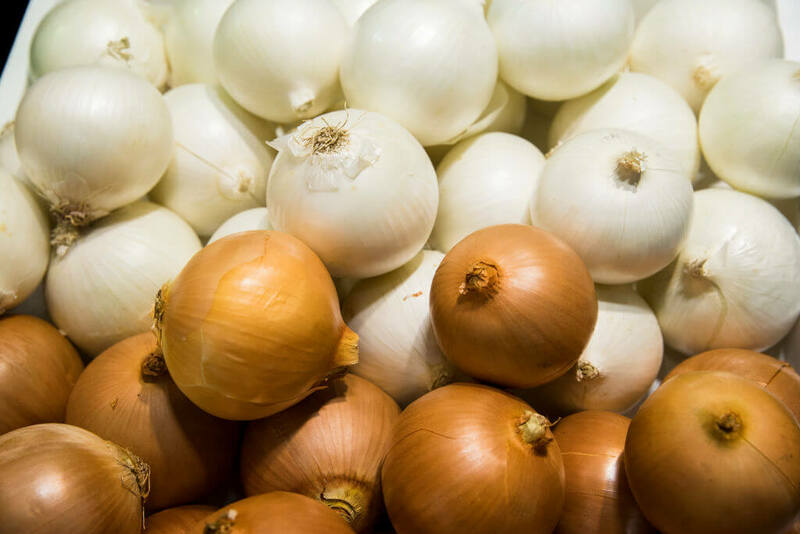 Raw onions on a salad or with any food, or just eaten by themselves, are great for your teeth. If you are going to use this trick before a date — please brush your teeth before meeting up with that special someone. They will most definitely appreciate the extra effort. Apple Cider Vinegar (ACV) is really an amazing product. It even helps treat acid reflux, and many say that it works better than prescription drugs. ACV also happens to be a great way to keep your teeth super white. Simply brush with a little bit of ACV each day when you wake up. Mix a teaspoon of the product with a glass of water and it will act as a natural toothpaste and mouthwash for your teeth and your gums. It’s not the best tasting solution on the market but it’s natural and it works wonders. 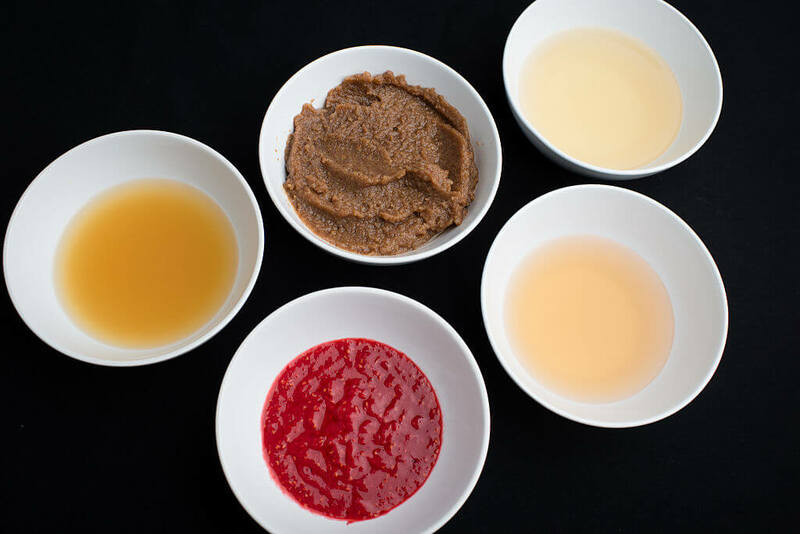 You can make a simple strawberry whitening paste with just a few ingredients: strawberry and half a teaspoon of baking soda. Put the ingredients in a bowl and mash them into a paste. Use a damp toothbrush to place the mixture onto your teeth. Leave the paste for five minutes and then rinse your mouth. Follow that routine with a brush and floss. Within a month you will notice a vast improvement in the brightness of your teeth. Isn’t mother nature awesome? She gave us tasty food that we can eat raw. 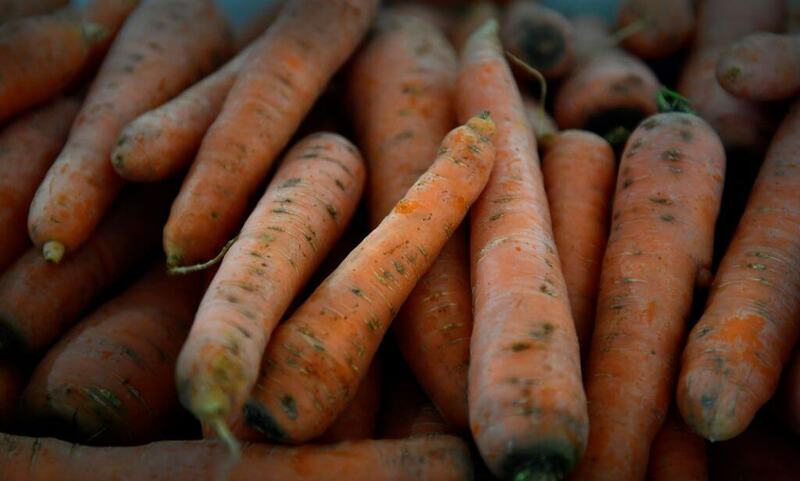 Carrots help scrape plaque from our teeth and have long been thought of as a natural cleaner. Just rub raw carrot sticks on your teeth and they will look brighter every day. As if that isn’t enough to try this trick, carrots also help kill bacteria by improving the acid-alkaline balance in your mouth. Who knew you could help prevent gingivitis and other gum-related issues just by rubbing raw carrot on your teeth and gums? Shiitake mushrooms, you’ll love this one! Did you know shiitake mushrooms are full of lentinan which can stop tooth decay? Lentinan is a kind of sugar that doesn’t cause tooth decay while also curbing the formation of plaque-building bacteria that are featured in abundance in your mouth. 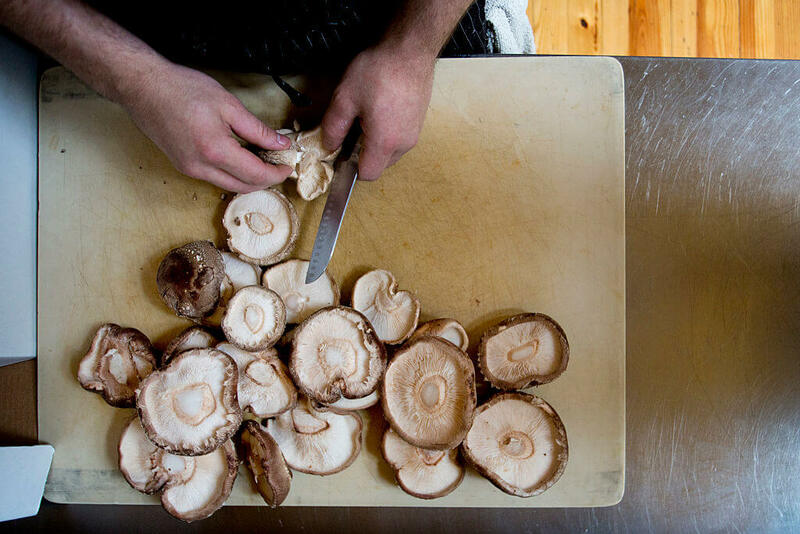 Eat more mushrooms and you are on your way to a healthier mouth. Lemon is by far one of the cheapest and most effective ways to naturally whiten your teeth. 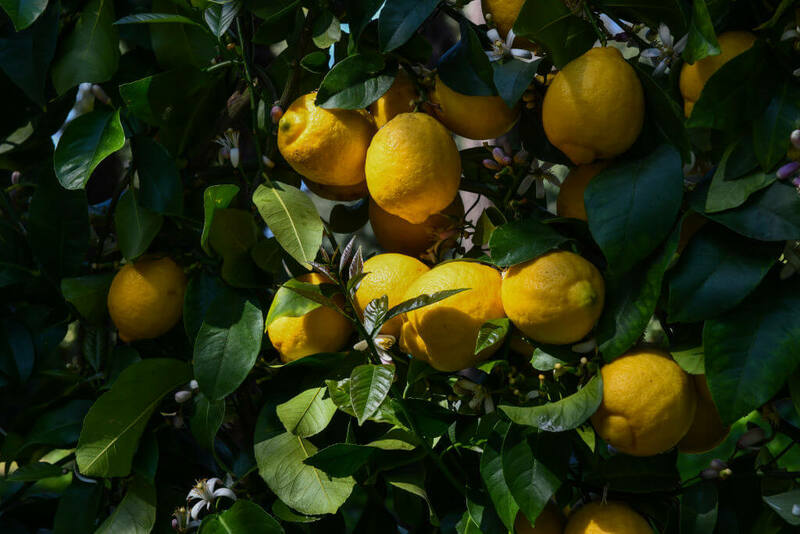 In fact, many people all over the world use lemon juice because it is naturally acidic. 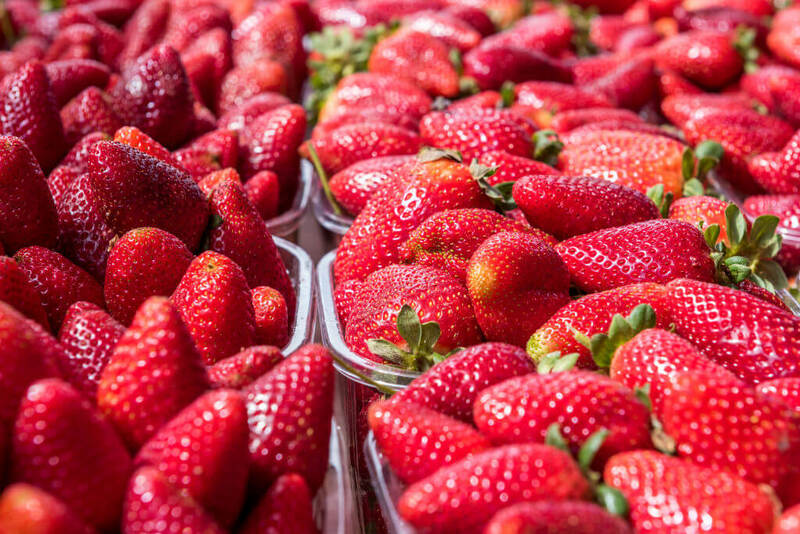 The fruit can remove stains and whiten the enamel. Some people also swear by mixing lemon juice with salt for a more abrasive mixture. You will want to continue brushing with your regular fluoride toothpaste as well because too much acid isn’t good for your teeth. 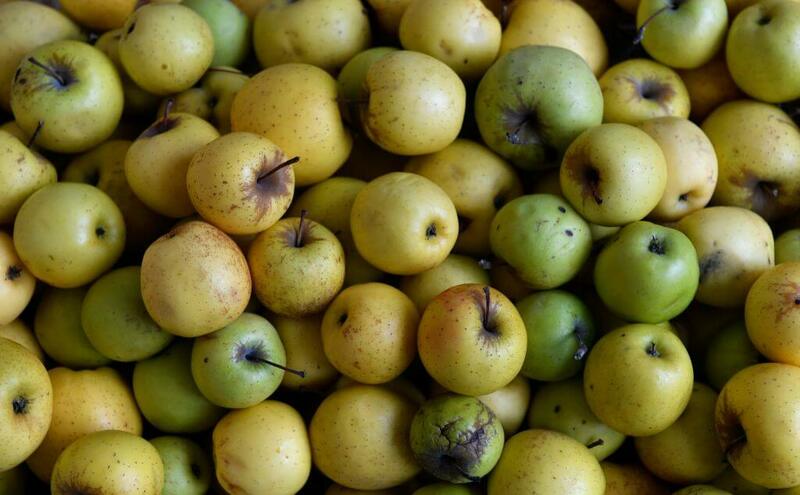 We know apples are great for our general health and that extends to the health of our teeth. Apples, because of their hard-to-chew nature, act as a nature floss for our teeth. They also lift the film off your teeth which gives them an immediate brighter appearance. This is a great way to convince yourself to have an apple instead of a sugary, coma-inducing snack before heading into an important meeting or while trying to get some sustainable energy. Super food for your teeth? Milk and yogurt, just like cheese, are full of calcium which strengthens your teeth and makes your enamel whiter and healthier. All of this helps you avoid cavities. The color of milk and plain yogurt also helps to avoid discoloration, unlike calcium-rich spinach which is dark and has stain-causing pigmentation. 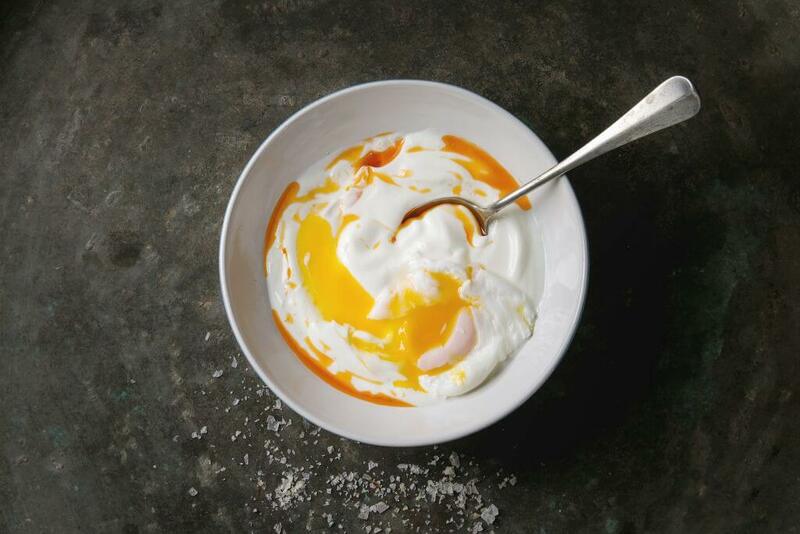 A glass of milk once a day with the meal of your choice is not a bad idea, and yogurt with all of its cultures has many other health benefits as well. Pears serve two great purposes for your mouth health. First, they are great at neutralizing pesky odor-causing bacteria and they also fight off bacteria that cause staining on your teeth. 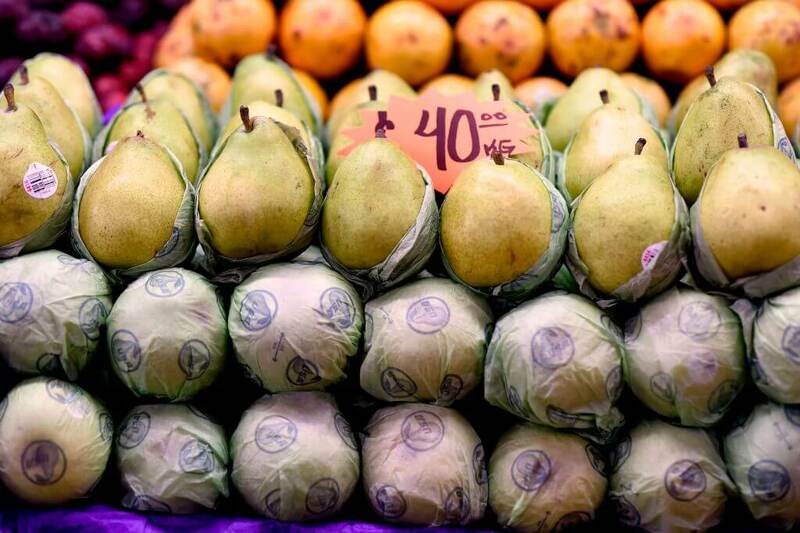 As a sweet fruit, pears also increase the saliva production in your mouth while washing away debris from other food. This is a great way not only to brighten your teeth but to also clean them in general which is good for your overall oral health. Typically you will spend about $30 on teeth whitening strips for your upper and lower teeth. While there are some kits that feature chemicals that target your enamel for whitening purposes, you can also pick up some natural kits that don’t contain chlorine dioxide. That’s a good thing because chlorine can damage your enamel with long-term use. 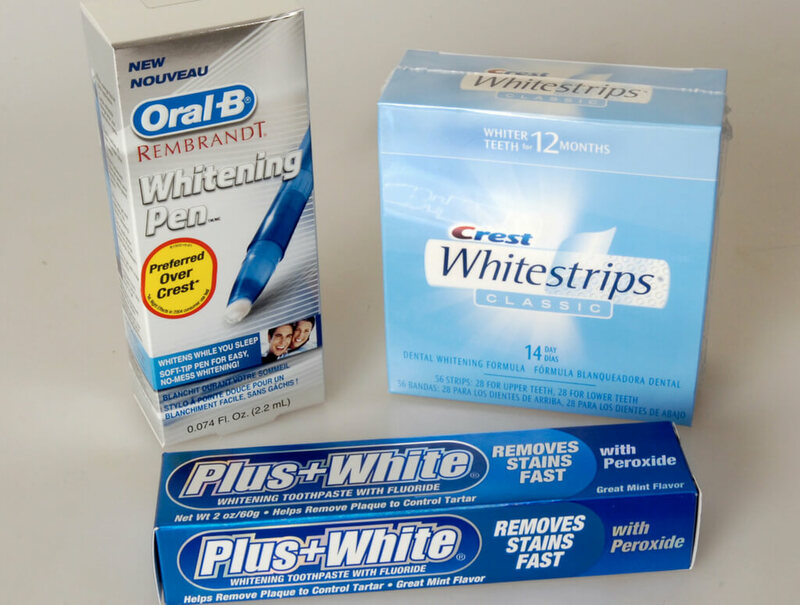 Wearing these strips for a short period of time each night can work wonders on your teeth. Obvious right? Truth be told, most people only brush their teeth in the morning and before bed. Some only brush before bed. It can be hard to fully brush after every meal, especially if you are at work. There are small disposable brushes you can buy, such as Colgate Wisps, which provide on-the-go cleaning. Throw in flossing at least several times a week to remove harmful bacteria.